In the beginning (fall 2009), our mission was to bring diversity to the outdoors industry. 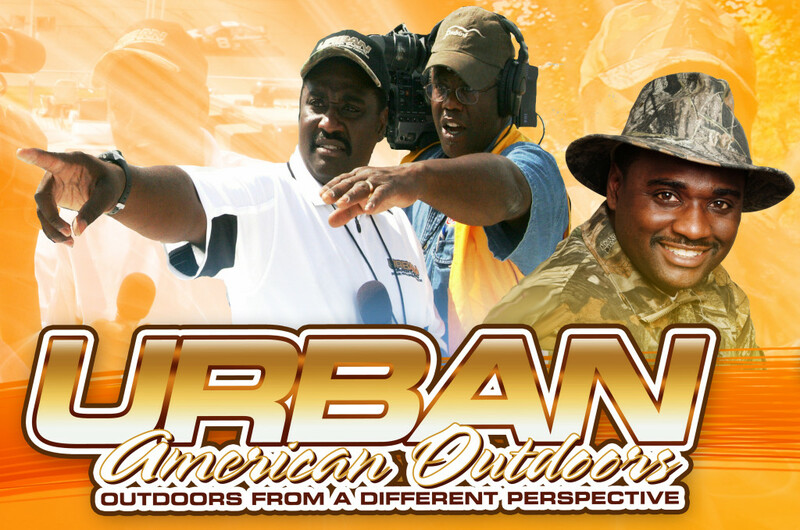 Thanks to our flagship TV show, Urban American Outdoors, we were able to prove that African Americans too, enjoy the outdoors. It was the first show of its kind, showcasing outdoor adventures, recreation, conservation, cultural history, food, and youth from an African American perspective owned and produced. We also had one of the earliest websites presences of outdoor black or white on the internet. There was no one there as we constantly searched online. Every week we would have shows with host Wayne Hubbard, who would take you on adventures to places that had never been seen before on TV. It was refreshing to see a Black man as the lead host and not as a side kick or a guide of some sort. Wayne Hubbard was very knowledgeable of various subjects because he lived the life, talk the talk as well as walk the walk. This was not a hobby or the new trend to jump on. This was passed down from generations to generation before him. He had family that was Buffalo Soldier, Tuskegee Airman, Olympic medalist and Freedman Indians who walked the Trail of Tears. He has ancestry that is African and Indian so he has been here as first man and first nation. He is an outdoorsman and he has connected many people back to what rings down in their inner being. We jointly encourage people to have a taste of outdoors. With our TV show we have warmed up a market that had never been engaged like that before. So when it comes to having a show like Urban American Outdoors it is groundbreaking in making a difference in perception that can rearranged those images that are not something that is normally seen.We are promoting the outdoors for all to enjoy. Fortunately we were able to have good mainstream sponsors, family and friends who supported us and we are still here with optimism that we all can move forward. That is what keeps us going when I see all their faces together enjoying the outdoors.